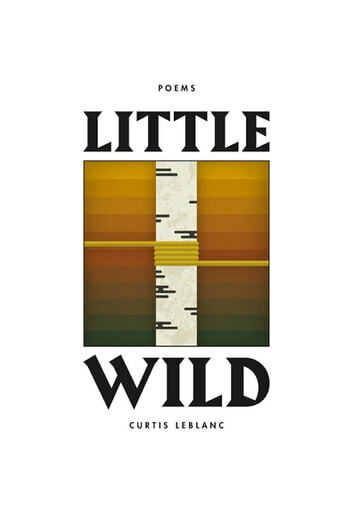 Little Wild explores the performance of masculinity in contemporary Canada, with a focus on how toxic masculinity relates to mental health, aggression, substance abuse and crises of identity. Through the reimagining of family histories and personal experiences, the poems in this collection exact a representation of a young man in conflict with outdated ideals of virility, struggling to redefine himself on his own terms. Little Wild is a provocative and revealing portrayal of masculinity as it is understood—and misunderstood—in a contemporary and ever-changing context. The poems are as powerful and unsettling as they are stark, combining unsentimental imagery of the natural world with first-person commentary, while exploring narratives of boyhood, adolescence and adulthood.